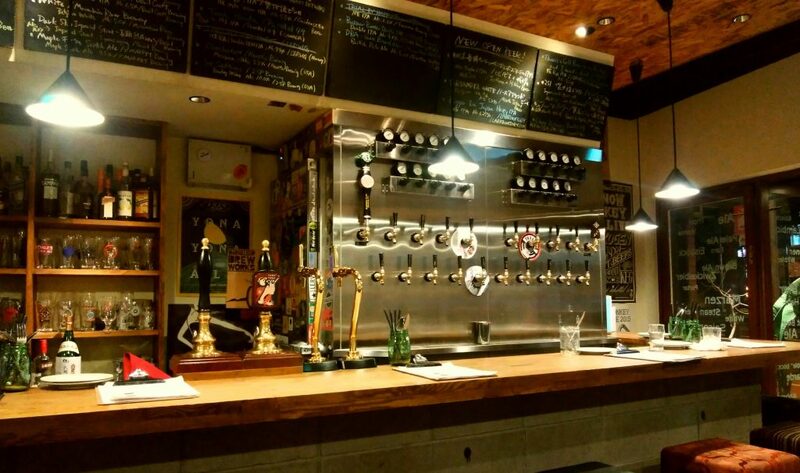 Dive Into Local Osaka Beers! 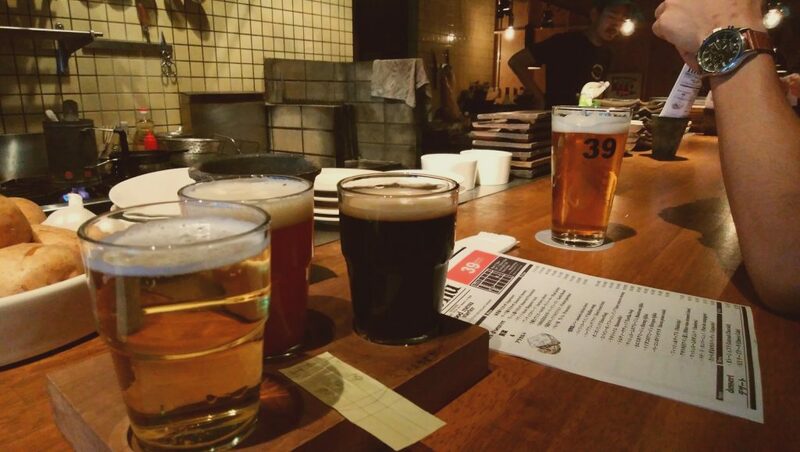 We are sure that you know of Japanese beers such as Asahi, Kirin, Sapporo but would you be interested in diving a little bit deeper into the world of Japanese beers? 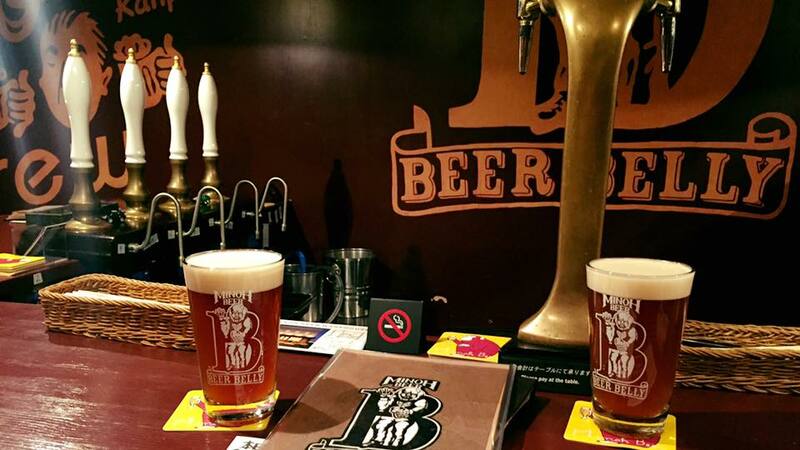 In recent years, the craft beer scene has been flourishing throughout Japan including in Osaka. The city has craft beer events multiple times throughout the year and we have many breweries and pubs in the area to enjoy some nice local beers and microbrews. A 15 minute train ride (or 20 minute walk) to the north of HOTEL THE FLAG you can find GARAGE 39. 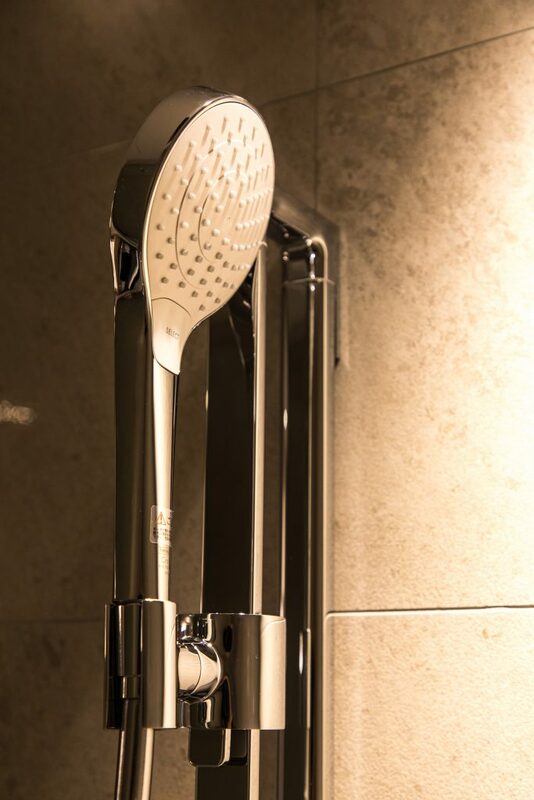 The pub has a simplistic stylish design and features 15 rotating taps to enjoy. They offer a tasty menu with plenty of variety to pair with the thirst-quenching beers. A little more north is BEER BELLY, home of Minoh beer. Minoh beer started in Osaka in 1997 and has won multiple awards in the beer world, such as Worlds Best Imperial IPA in 2013. Their stout has won at least three awards on it’s own! The beers are made in Minoh city, about a one hour train ride from our hotel. As the city is covered with beautiful nature and a majestic waterfall, we certainly think taking a trip that way is worth it. 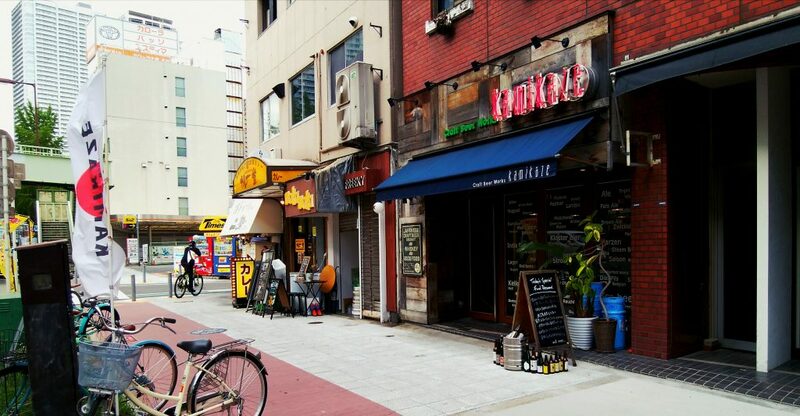 However, if you’re looking for something a little closer to your comfortable hotel, we’ll be happy to guide you to one of the two local pubs ran directly by Minoh Beer in the city! And a personal favorite of ours, Kamikaze! Only a 13 minute walk to the west from HOTEL THE FLAG is this gem. 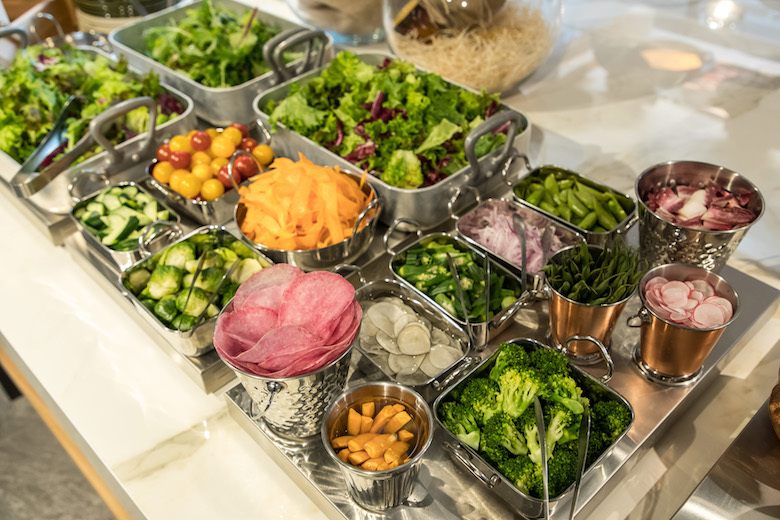 Kamikaze serves delicious food and offers 23 revolving taps to savor. The owners also host a regular beer event at nearby mall, Big Step, called Big Beer Step. 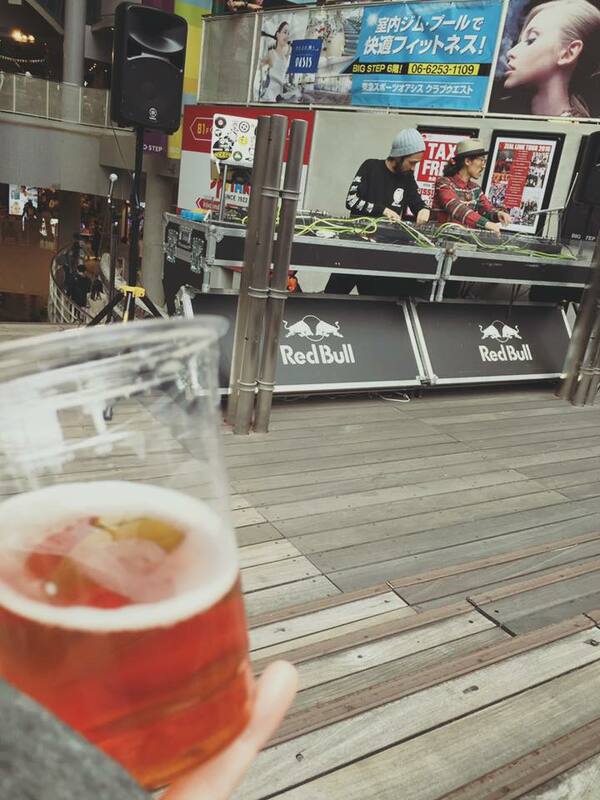 The event is held outside so we can enjoy all the brilliant sunlight with delicious beers, local djs and musicians, and local restaurant stalls filled with delicious foods. 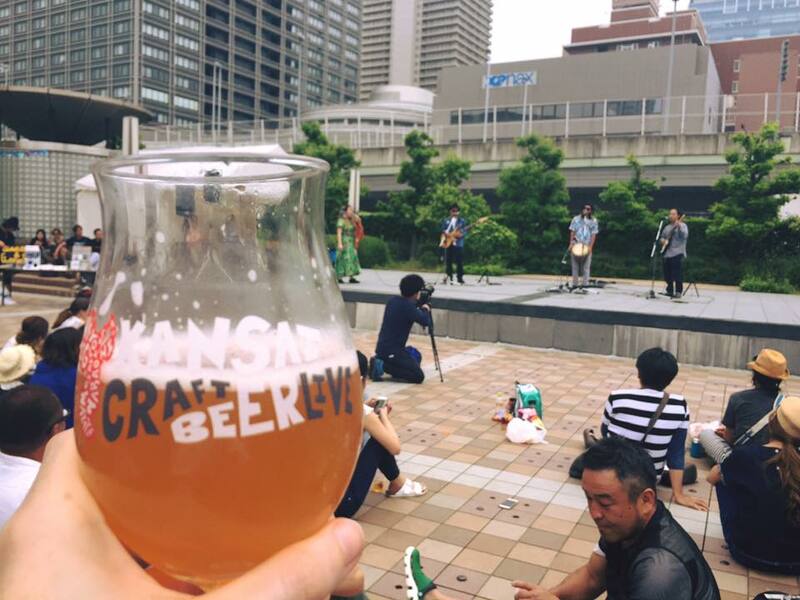 And we have plenty more beer festivals throughout the year for our guests to enjoy during their time in Osaka and the surrounding areas! 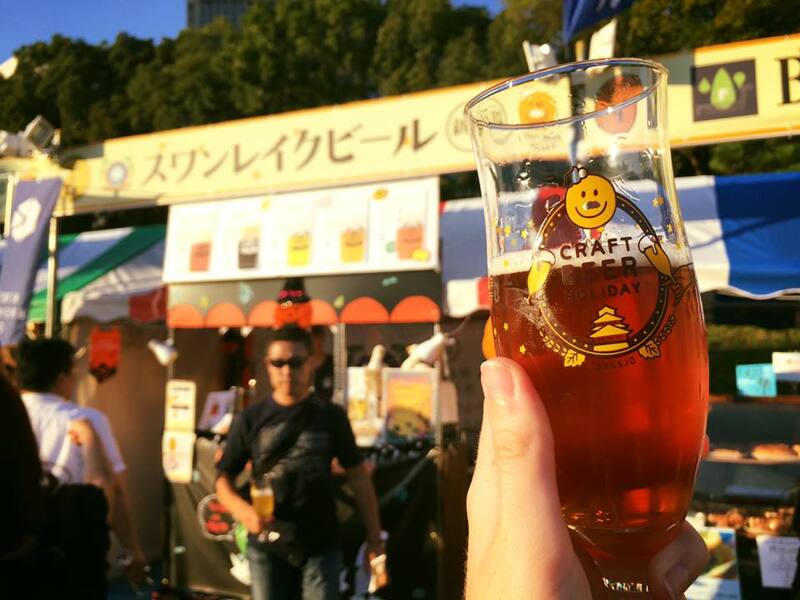 Why not take a peek at Craft Beer Live, BeerFes Osaka, Craft Beer Festa Kyoto, or Osaka Craft Beer Holiday during your travels? 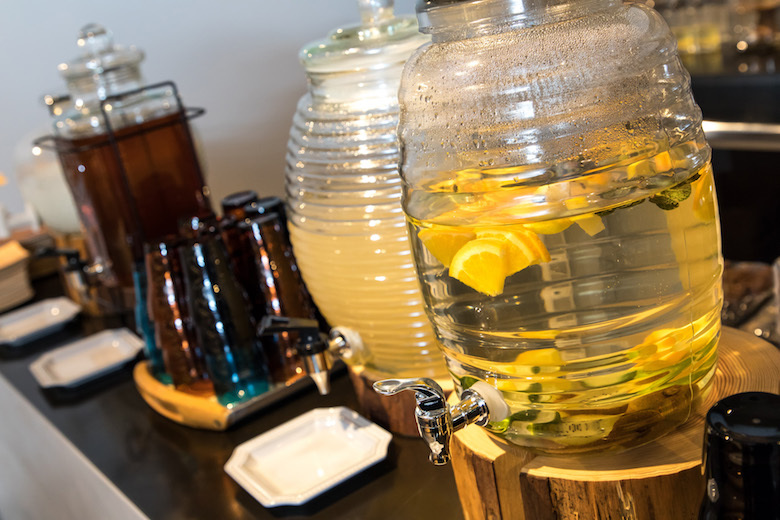 After a relaxing day of good beer, good food, good vibes, and all other good things there are to have, make sure to stay at a good hotel as well. 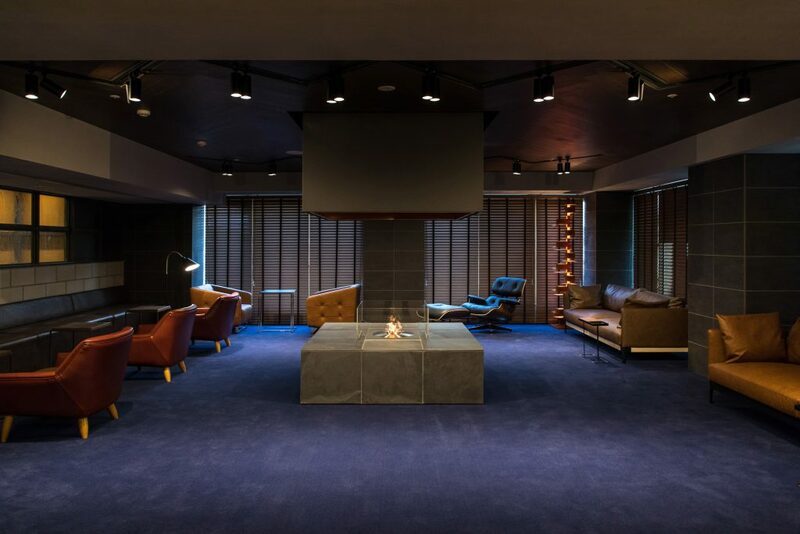 Come home to our comfortable lounge and relax in front of the soothing fireplace! 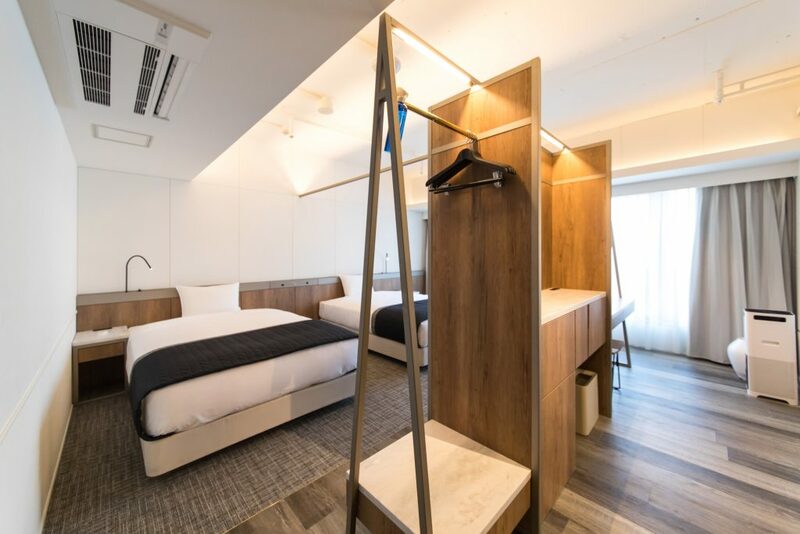 The guest rooms come with fluffy beds, soothing rain showers, and a HANDY smart phone to use during your adventures throughout Osaka city. 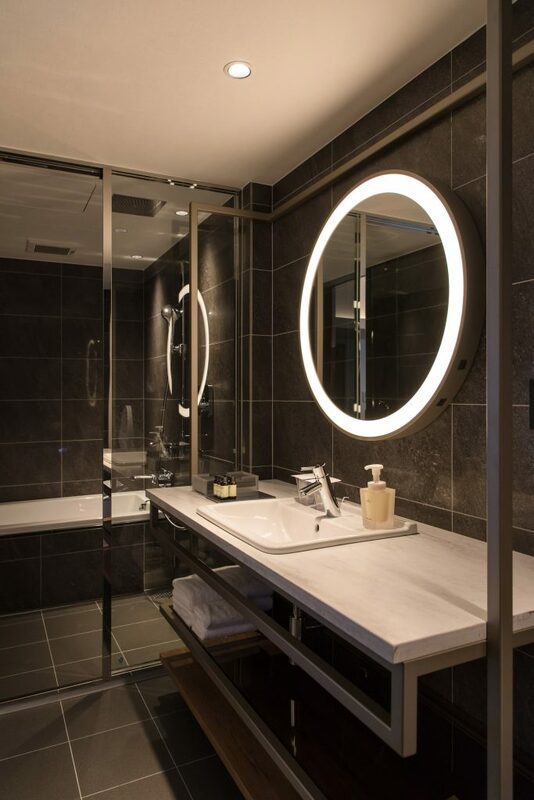 The deluxe rooms also include a bathtub to enjoy a nice soak in at the end of the day. 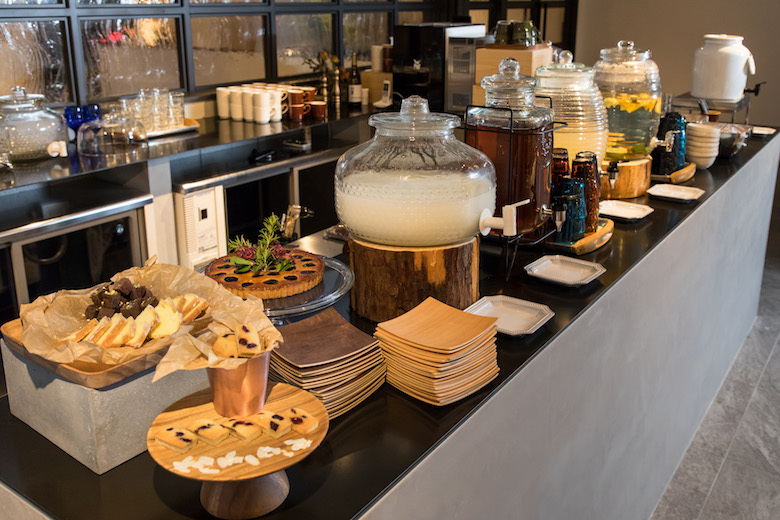 And in the morning, before start of your next adventure, enjoy our delicious breakfast buffet! 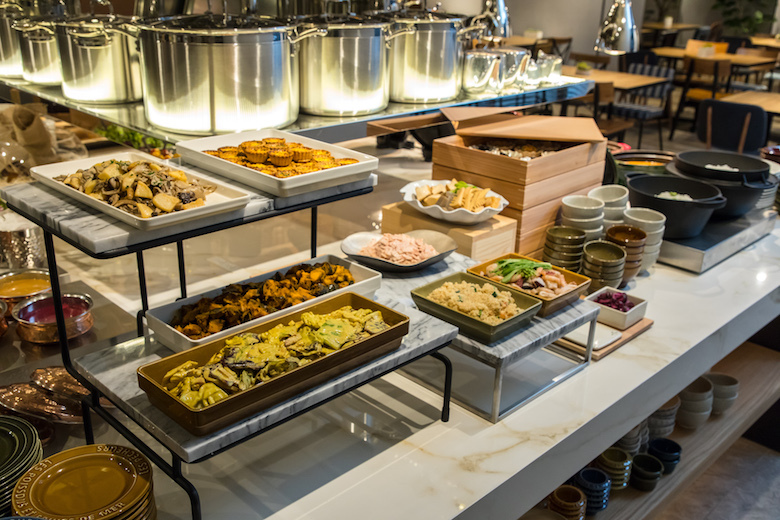 Made with the finest ingredients by our talented chefs, our breakfast buffet changes daily, featuring an eclectic mix of Japanese and Western flavors that all can enjoy, starting the day off right!